Why choose Flinders Law over the big firms? #1 You’ll pay less. We charge a smaller percentage fee when we win and we will win. #2 We’ll get you every possible dollar for your case. We are not a big firm merely mass producing low-value settlements. #3 We’ll give you the personal attention you deserve. You are more than just a case number. You can call Craig any time on his cell 720-227-3551. 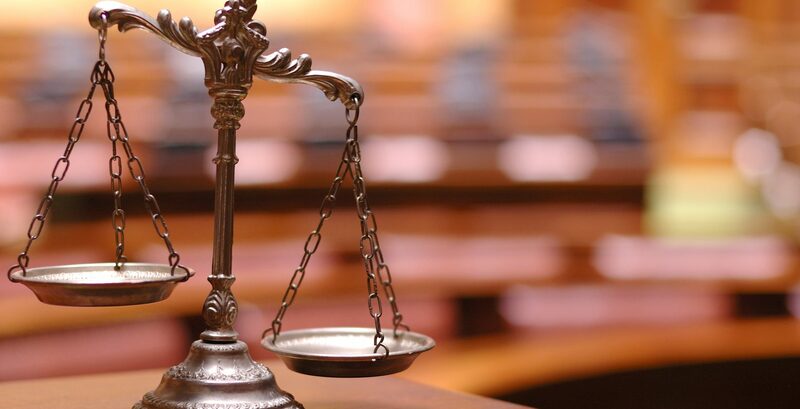 Have you suffered physical injuries due to the negligence of someone else? If so, you are entitled to make a personal injury claim. After sustaining a personal injury the medical bills can pile up and many people find themselves in dire financial circumstances with seemingly nowhere to turn for help. 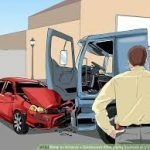 Many people aren’t sure what to do after an accident. We are here for you. We provide you and your loved ones with compassionate support and understanding during this critical time. We work hard to swiftly and effectively resolve your legal headaches so you can focus on recovering from your injuries and prepare for your future. It is essential that you are well-informed about your rights and the legal avenues available. We put our superior dedication, energy, experience, and legal knowledge to work in helping victims and their families receive the fair compensation they deserve. From relatively minor to catastrophic injuries, no case is too large or too small for us to handle. We don’t get paid unless you do. Call today to schedule your free consultation and case review. What is the word 'house' spelled backwards? 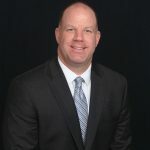 As one of the leading causes of personal injury and fatality incidents in the U.S., car accidents have numerous causes and can result in a variety of injuries. 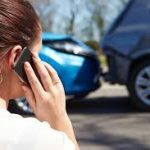 Negligent drivers, distracted drivers, and anyone who fails to drive responsibly can be held liable for their actions behind the wheel and victims can recover damages through personal injury claims. Catastrophic injuries can be any injury or illness that results in life-altering damage and long-term medical care. As the inability to work and medical bills for the procedures, treatment, and therapy these injuries require can turn into devastating financial strains, then adequate compensation for victims and their families becomes extremely important. Motorcycle riders wear little protection and have an overwhelming potential for suffering injuries and fatalities. 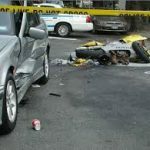 Other motorists who fail to drive safely can easily cause collisions or traffic incidents involving motorcycle riders. Fair compensation is essential to providing injured riders with the medical treatment their injuries require. Land, property, and business owners are obligated to provide safe and healthy conditions free from preventable harm. 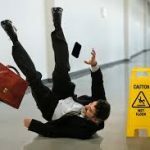 When visitors or guests suffer injuries or illnesses as a direct result of premises owner negligence, then they can file personal injury claims in order to receive monetary compensation for any physical and emotional damages that they suffered. There are few words to describe how unfortunate an experience the untimely death of a loved one or family member can be. 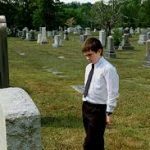 When negligence or wrongful acts of another plays a role in a victim’s death, relatives can file wrongful death claims to receive compensation for the emotional and economic damages they suffered. Bicycle riders share the road with cars, trucks, and other large passenger vehicles and are required to obey the same rules as motor vehicles. Bicyclists also wear little protection and are extremely vulnerable to suffering injuries caused by motorists to who fail to see them, obey traffic laws, or drive safely. When driver negligence causes a bicycle rider to be injured, personal injury claims can be filed. Construction sites are filled with a number of potential hazards. Construction workers, as well as nearby pedestrians, who suffer injuries during construction accidents have the right to pursue legal actions against employers, contractors or manufacturers. 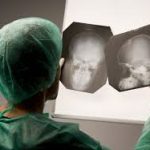 Medical malpractice still routinely occurs in America, and it can cause serious physical injuries, illnesses, and debilitating emotional strain. 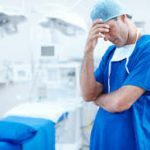 When doctors, medical personnel, and other health care providers fail to act according to the accepted standards of their profession, medical malpractice claims can hold them liable for their negligence and can allow victims to receive monetary compensation. Road traffic accidents involving pedestrians can result in serious injuries and fatalities. Many pedestrian accidents involve children and elderly individuals. Motorists must always obey the rules of the road, drive responsibly, and be aware of nearby pedestrians at all times. When the negligence of a driver results in the injury of a pedestrian, then they can be held liable in court for their actions on the road. Approximately every 16 seconds in the U.S., someone is injured or killed in a truck accident. Although the trucking industry is heavily regulated, truck drivers may still run the risk of driving tired, under the influence, distracted, and recklessly. Any mistake made by truck drivers can lead to devastating consequences for victims, and the drivers must be held liable for their negligence.